Enkronos Apps will soon allow and promote creation of applications of third parties that have no logic similarities apart from using the same and secure SSO environment and the RESTful API connection of Enkronos Apps. Any application that would like to integrate Enkronos Apps, can do that, by reading through the extensive documentation that will be available for developers. 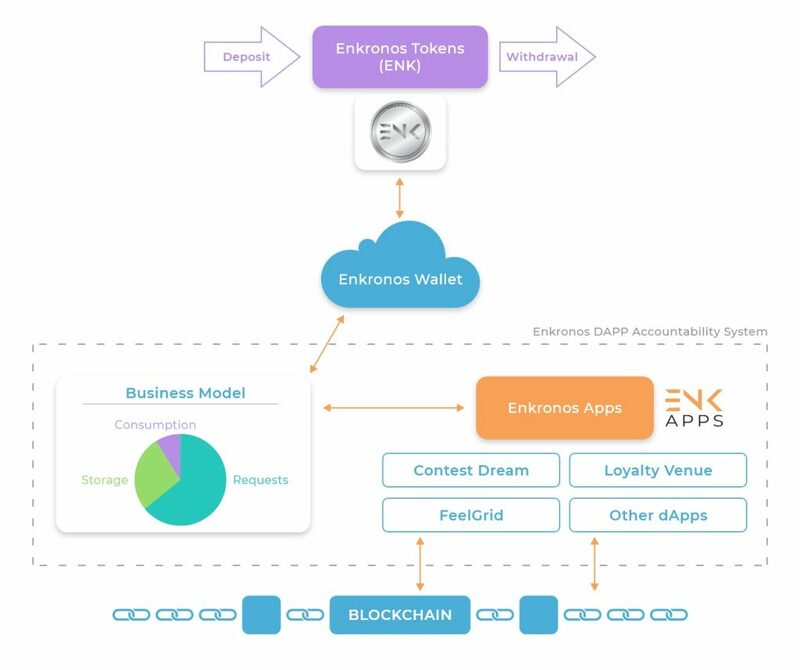 In a second phase Enkronos Apps will also let developers develop dApps, interacting with the Blockchain. That will give an incredible boost to blockchain development, since thanks of Enkronos Apps also not high skilled blockchain developers will be able to create blockchain solutions for their companies and clients. This will result in an authentic “democratization” of blockchain technology that will also diminish development costs of blockchain projects that now are a prohibitive obstacle for their realization. 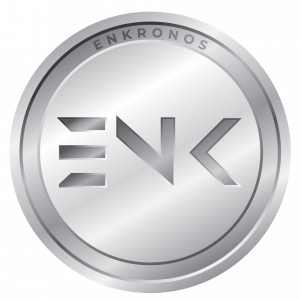 Enkronos has just announced its ICO to sell Enkronos Tokens (ENK), that will be the utility tokens used for operations on Enkronos Apps Platform. ENK is a token on the Ethereum blockchain following the ERC20 token standard. Enkronos ICO will have its public tokensale phase from 19 September 2018 to 20 November 2018, anticipated by a private sale (from 14 June to 25 June) and a pre sale window (from 27 June to 16 July). To participate private and pre sale it is needed to get whitelisted.